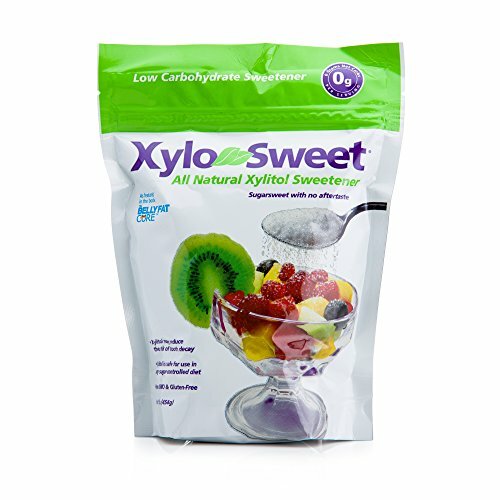 XyloSweet, a xylitol-based sweetener, is the sweetest of all bulk sugar substitutes. Currently used in many sugar-free products, it is increasingly gaining acceptance as an alternative sweetener; using it may reduce the risk of tooth decay. Unlike artificial sweeteners, our sweetners contains all-natural xylitol nothing else!